Amy Adams may be on the poster and feature heavily in the trailers but it is the story within the story which makes Nocturnal Animals so engaging. Amy Adam’s character is sent a novel to read by her ex, Jake Gyllenhaal, and this is then played out on-screen. If this novel had been the movie, without the framing by Adam’s character, this would have been a five star film. 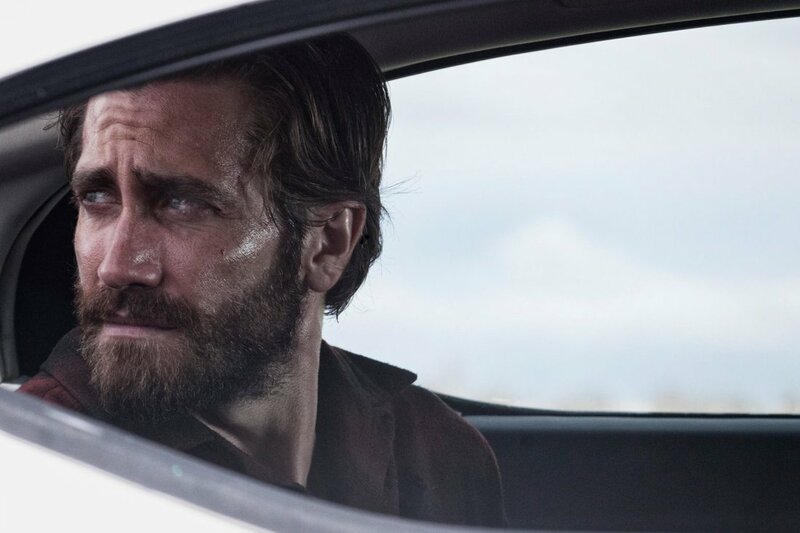 The story is about a man, again played by Jake Gyllenhaal, who’s family is kidnapped in a terrible car-jacking. The moment this car-jacking begins, it is a tense, terrifying ordeal, with Gyllenhaal giving a superb performance against the villain of the movie, played by a perfectly slimy and threatening Aaron Taylor-Johnson. 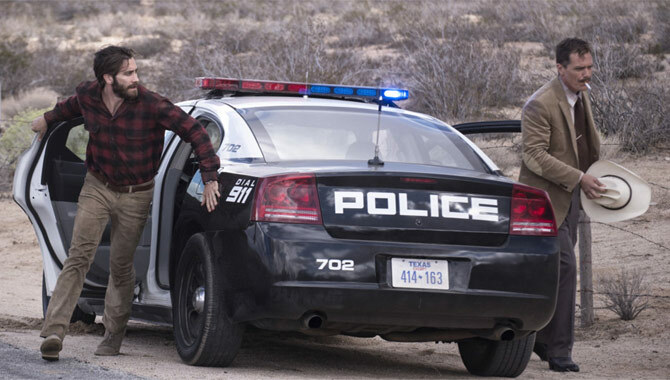 What then unfolds in this story is a dark, frustrating tale where Gyllenhaal’s Tony Hastings tries to find justice, aided by grizzled cop Michael Shannon. Even this unlikely partnership has a great chemistry and brings out the best in Shannon, who has an uneasy heroic quality to his role. This story is so good, with some great twists and shocking moments that you may find yourself frustrated when the movie goes back to Amy Adam’s central story. Her tale of reflection on what her life could have been, also featuring it’s own flashbacks, doesn’t add enough to justify the breaks from the great novel playing out on-screen. Adams gives a quiet, intense performance but we aren’t given enough of her life to really sympathise with her and subsequently, it becomes very difficult to care. What it does do is add some tension to the novel-scenes. Each break in this story is a chance to catch your breathe, something you’ll see Amy Adams character doing as well. It also does well to highlight some of the more shocking moments, with Adams dropping the book just as moments will take the audience’s breath away too. There were only two ways to rectify this issue. Nocturnal Animals could have just been the Jake Gyllenhaal and Michael Shannon vehicle and with extra run-time, could have become a powerhouse movie with thrilling performances. Either that or develop Amy Adams story further, including the flashbacks which offer pieces of a backstory but never enough to give satisfying resolutions. Overall, Nocturnal Animals holds a great story, once you’ve got past the framing device which Amy Adams’ character supplies. The novel she reads is a thrilling, shocking and tension filled tale with two great performances by Gyllenhaal and Shannon. Adams seems to cruise through in mini-scenes though, taking away from the story you’re really interested in. This was a very engaging film with some great scenes. Nice review. I enjoyed reading your review! I think the great performances in this film contribute a lot to the film being so good. Great review of a haunting film. I still can remember parts after all these months since my last viewing. It was terrifying in places. Really edge of your seat stuff. Yes, the noir aspects were striking and disturbing.